Ischgl, located in the Tyrolean Paznauntal valley ranks among the most popular winter sports areas not only in Austria but worldwide. 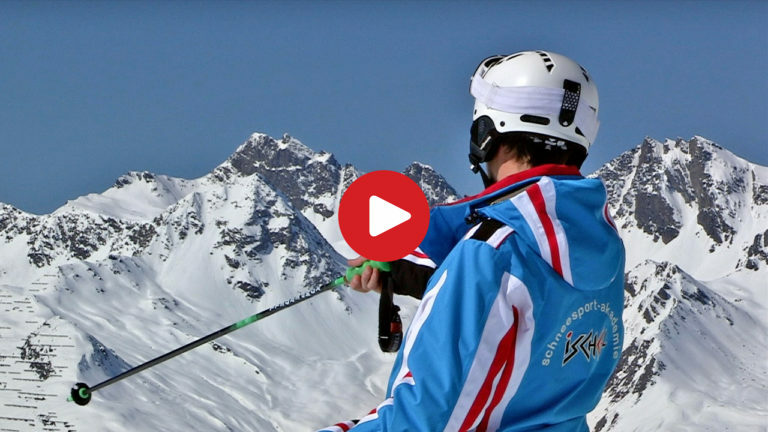 The Silvretta Arena connects Ischgl with Samnaun in Switzerland and thanks to the 238 kilometres of pistes and 45 modern lift facilities everybody can enjoy skiing here at ease. We spent a day in Ischgl!